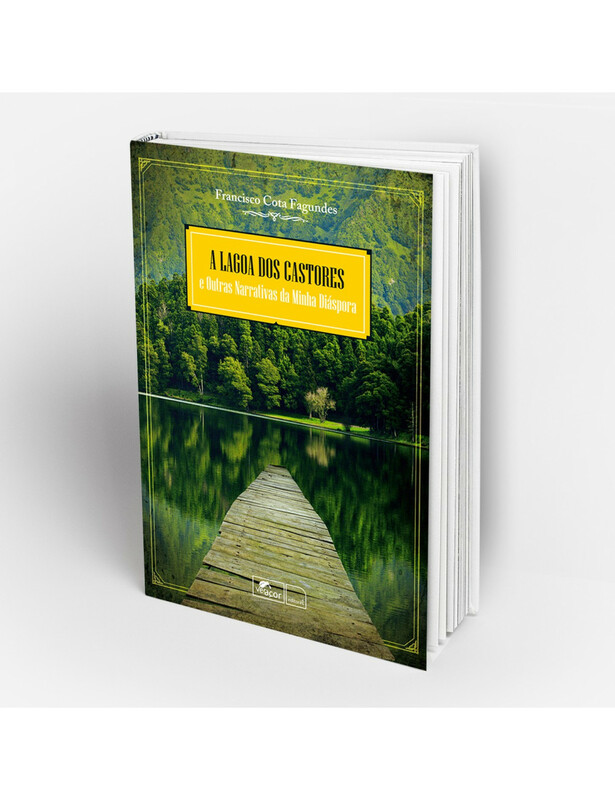 Home > BOOKS>"A lagoa dos castores e outras narrativas da minha diáspora"
Between drama and the burlesque, sometimes with a fable full of humor, A Lagoa dos Castores e Outras Narrativas da Minha Diáspora contains in its three dozen stories life as it is. The sorrows and joys, dreams and disappointments, comedy and drama. One of those books that can help free Portuguese Speaking Literature of the extremes between which usually hesitates.